Beauty products are my love language, and when I am approached by a local Pacific Northwest skincare business, I swoon! I never realized what my skin was missing out on. For the longest time, I was using just my Norwex cloths to wash my face. While they do an OK job, they do not nourish and make your skin glowy. 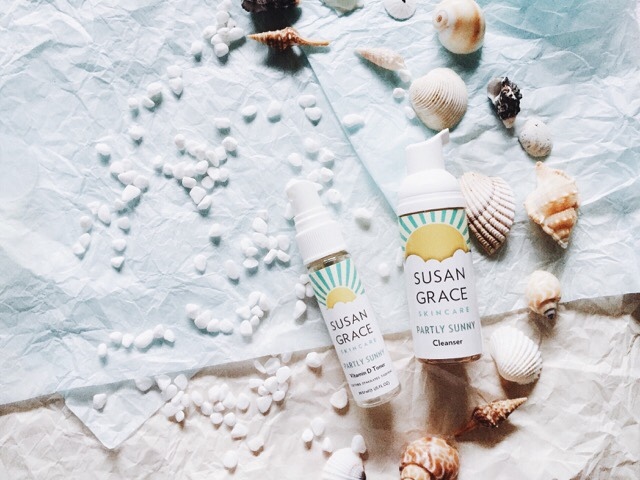 Susan Grace Skincare, a Seattle small business who has this beautiful skincare line knows just how to care for skin that has been in the PNW environment. 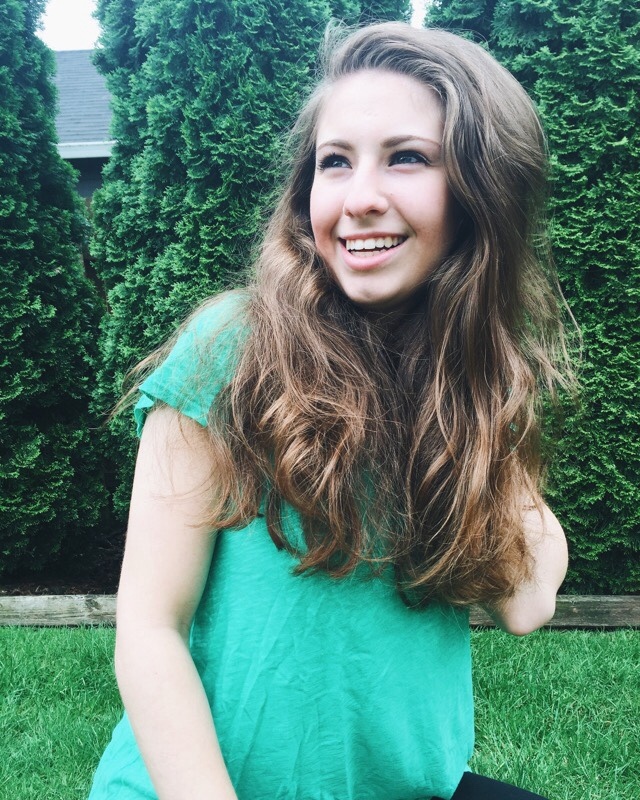 The weather in the Pacific Northwest can be hot, cold, wet, dry, it is absolutely crazy sometimes! 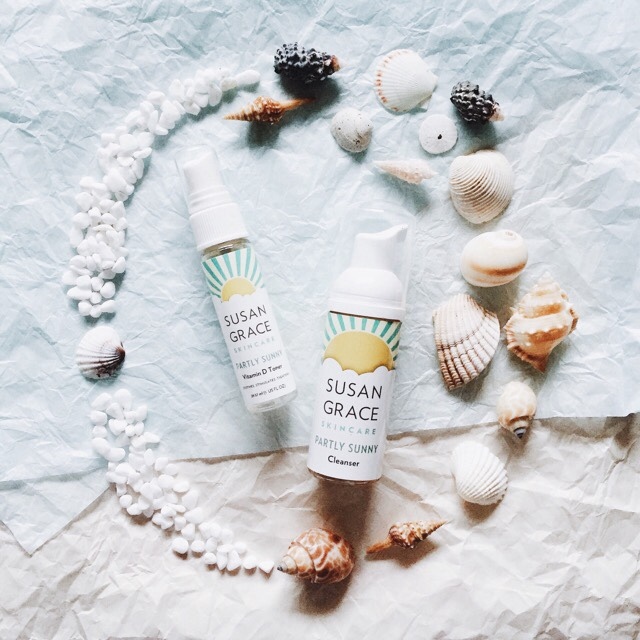 Susan Grace skincare has the essential skincare line for those who's skin needs a little extra TLC. 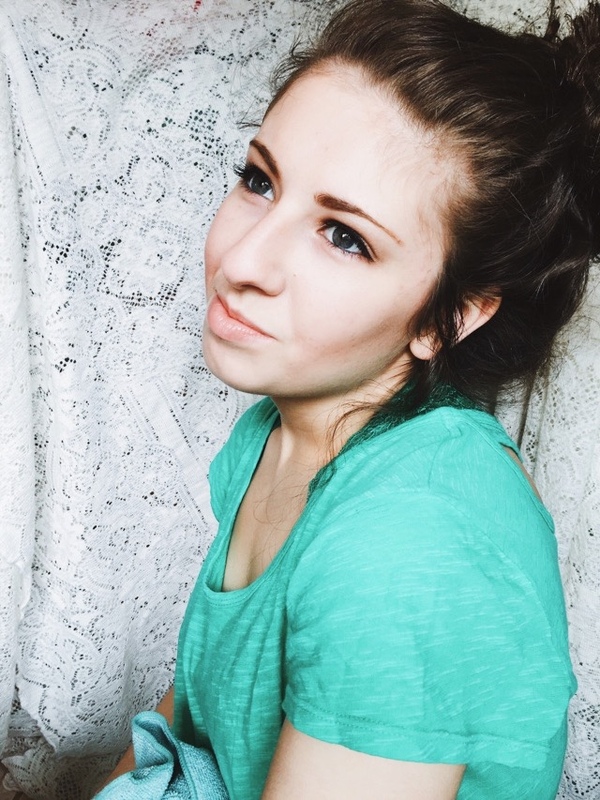 For a week now, I have been using Susan Grace skincare's Partly Sunny cleanser, and Vitamin D spray toner. I am so in love with these beautiful products. I was having some skin issues ever since I came back from my trip, but even when my skin cleared up, it always looked tired and dull, and it was scarred up. But after a week of using the Partly Sunny cleanser and the Vitamin D toner, my skin has improved! It no longer looks dull, and it no longer looks tired. It feels hydrated, and the scars are fading. I am really pleased with their skincare line so far. This toner is such a fun addition to my skincare regiment. I love facial mists, and spray toners. I feel that the mist is gentle on the skin, and leaves it looking fresh. This Vitamin D toner is perfect for after cleansing your skin, and right before you apply a moisturizer. That is how I like to use it, but I have also been using it as a makeup setter. It is so refreshing, and it smells like sweet lavender. 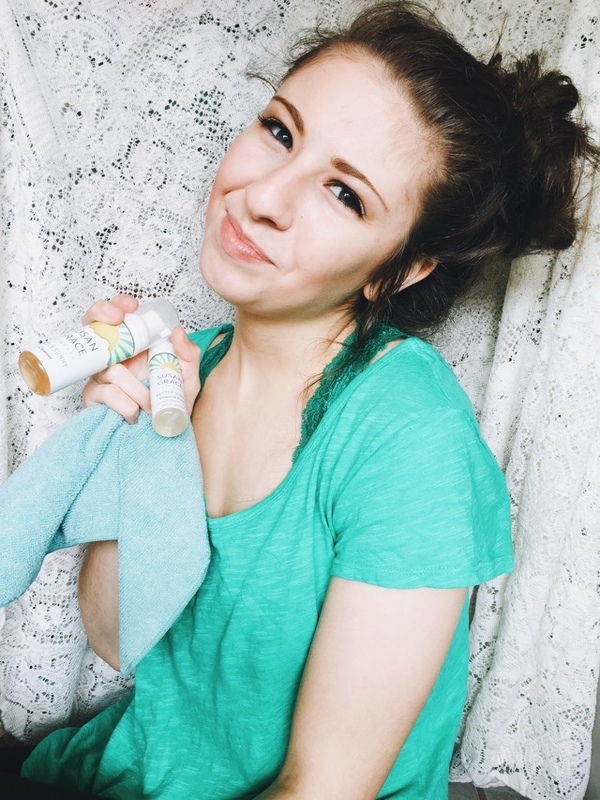 When I spray it on my skin, I feel that my skin is glowy and totally refreshed. The formula is not sticky at all, it is just a clean, refreshing feel. There is nothing to dislike about the Vitamin D toner. I am going to be so bummed when I run out! Not completely bummed because I will definitely buy more of this wonderful toner! 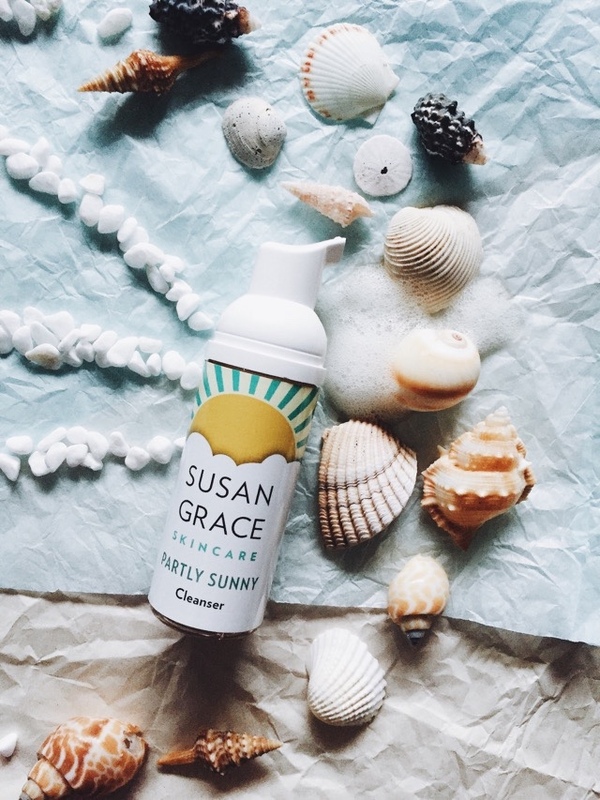 The Partly Sunny cleanser from Susan Grace Skincare is gentle and foamy. I love to spend some extra time massaging the cleanser into my skin because it feels so good to the touch, and I know that this antioxidant-rich cleanser is just taking away the dirt, and brightening my skin. It has become a fast favorite in my beauty routine. I love that Susan Grace Skincare's line is simple and to the point. They don't carry a large assortment of products, and I love that. Skincare and a beauty routine should be kept simple, because too many products, or too many steps is liable to stress your skin out. 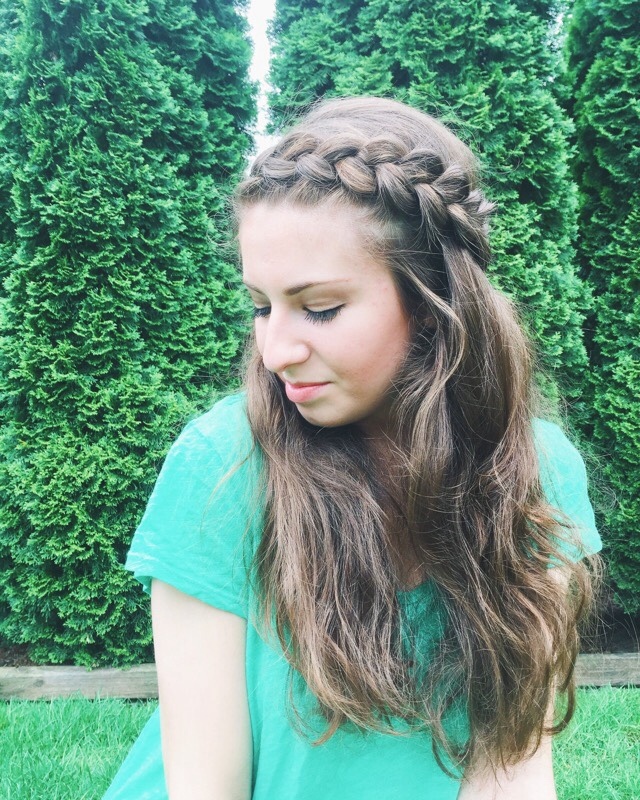 I have a very simple, three part beauty routine to keep the getting-ready short and sweet. At night, it is simple too. I don't like to prolong getting ready for bed anymore than I have to. That makes me sound lazy, but who wants to spend half their night scraping off their makeup, and applying creams and tonics? I surely don't want to do that. 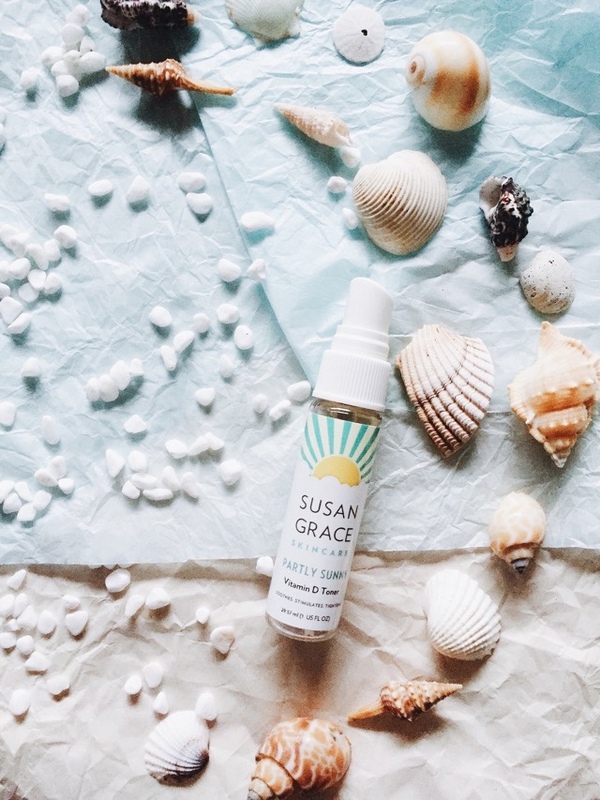 Simple is better, and I love that Susan Grace Skincare is simple. Even their ingredients are simple! No funny business here. 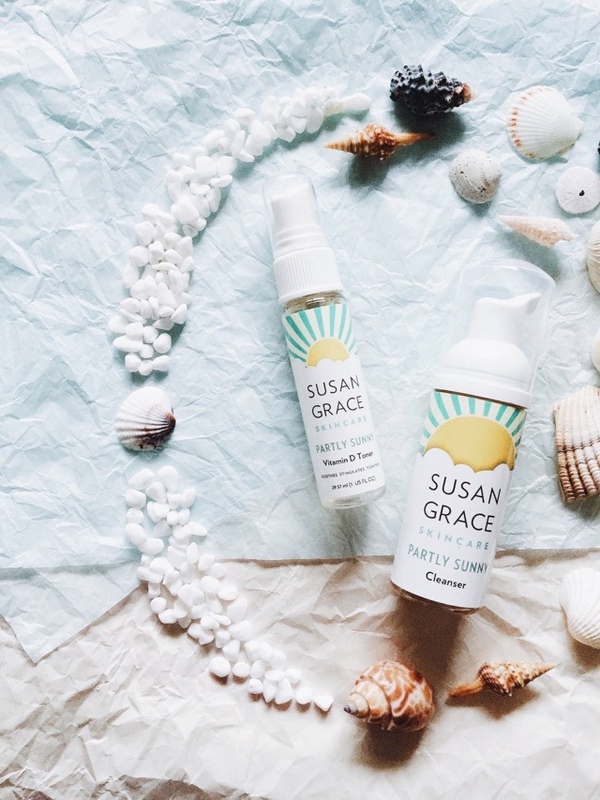 Another attractive quality about Susan Grace Skincare is their packaging. Their packaging is adorable, and it makes me happy. It must be the sun on the label that just makes everything bright and "sunny." When I look for skincare products, I go by a few standards: clean ingredients; cute or attractive packaging; & fair pricing. With indie beauty products, if their design looks to be well thought out, and if it is attractive, or adorable, that means they have quality products because if they cared enough to make their packaging look beautiful, then their products are quality. 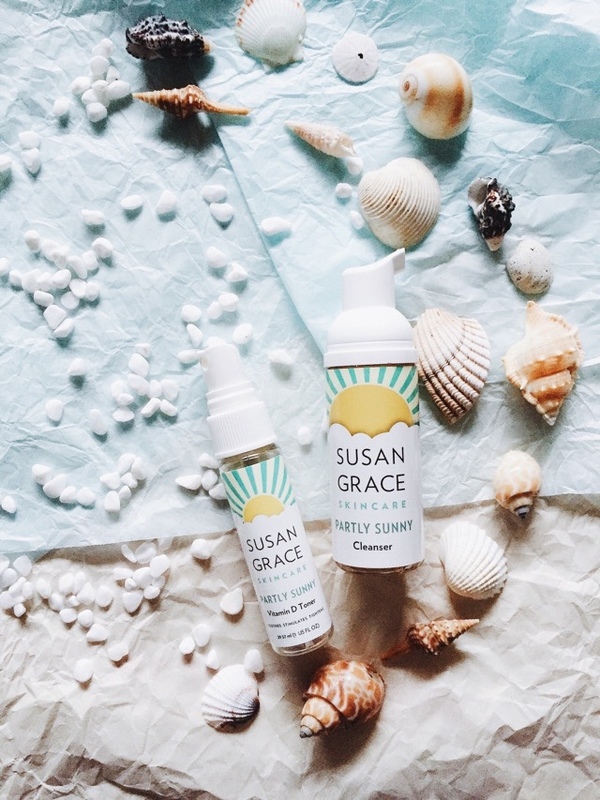 I love adding Susan Grace skincare products to my beauty routine. I love how the cleanser brightens my skin, and how the toner hydrates and makes me feel refreshed (and glowy). A skincare brand that makes me feel ready for my day with little effort is a fantastic brand. I hope you check out their website, because like their packaging, their website design is adorable! This post was sponsored by Susan Grace Skincare. All pictures and opinions are my own. Well written text, great content, hopefully many such posts.